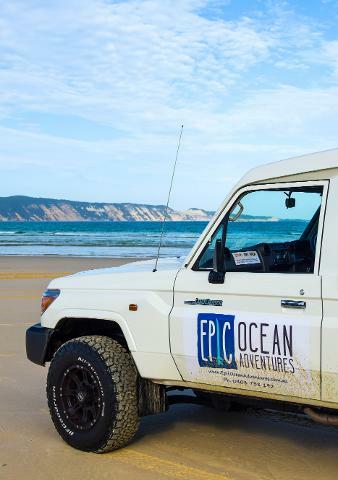 - Experience unique private Australian beach adventure > 4WD vehicle access only & stunning uncrowded beaches. - Experience the thrill of the Great Beach Drive. - Personal experienced tour guides. 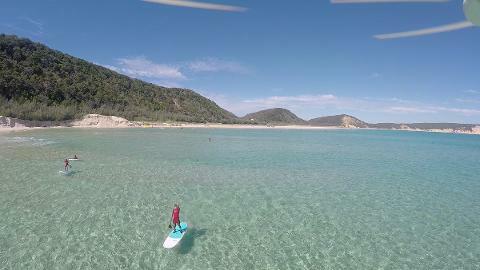 - Double Island Point > crystal clear, warm waters, beginner friendly. - Lifetime experience > see Australian wildlife in their habitat, in the wild. - Fraser Island (K'gari) day tour with Fraser Explorer day 2. 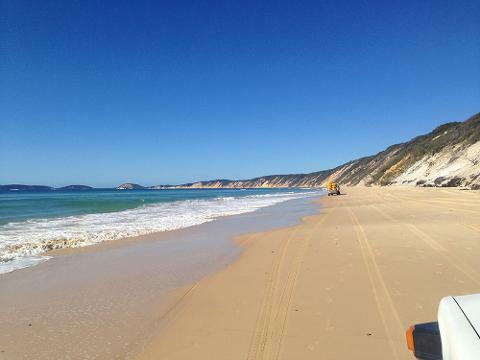 - Spectacular Rainbow Beach coloured sand cliff tour > all inclusive. - Large pods of dolphins, whales (25,000 passed each way last year on migration), turtles, rays, migrating birds, soldier crabs in their thousands are all frequent. 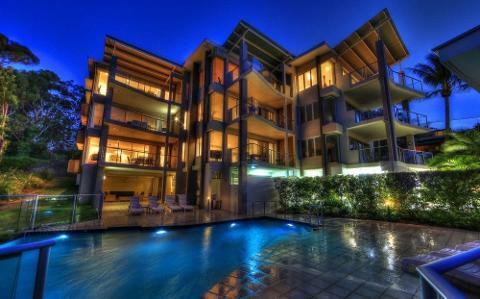 - 2 nights accommodation at the stunning Rainbow Beach Ocean Palms Resort on the cliff tops. Accommodation: Rainbow Beach Ocean Palms resort is a boutique resort positioned high on top of the spectacular Rainbow Beach coloured sand cliffs, offering panoramic ocean views to world heritage listed Fraser Island (K'gari). 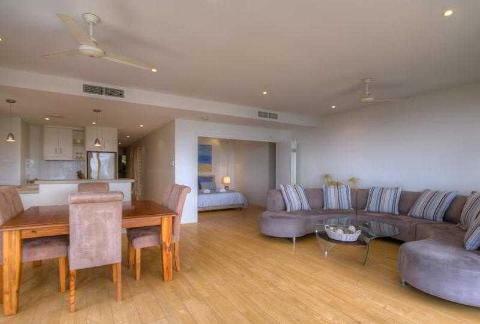 Fully self contained apartments with 1, 2 and 3 bedroom options all with north facing balconies. Each apartment can accommodate from 1 to 6 pax with a king, queen and 2 single beds. Pick up from Rainbow Beach Ocean Palms or please meet at Epic Ocean Adventures Shop. - Pick up from Rainbow Ocean Palms in specialised 4WD vehicles. - Experience the thrill of the Great Beach Drive taking in the stunning views & passing the famous Rainbow Beach coloured sand cliffs. - Arrive at an untouched aquatic paradise, Double Island Point. 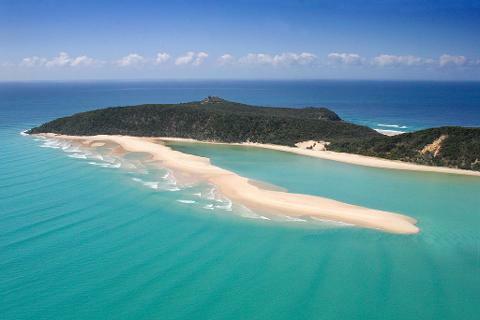 - Spectacular headland buzzing with marine life & a dolphin view wildlife tour in the wild! 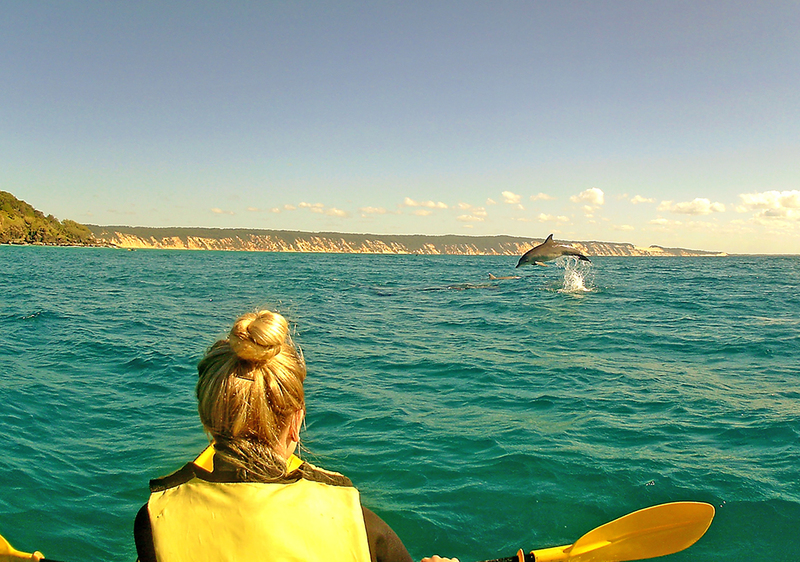 - Guided paddle around the headland taking in nature views and local marine life. - See local Bottlenose dolphins feeding and playing up close in the area. - Whales on migration resting or passing by and put on a show. - Many different turtles feeding around the point. - Spot the Manta Rays as they glide pass under your kayak or SUP in the crystal shallows. - Get a unique view of the Double Island Point Light house from the water. - Remaining Great Beach Drive to Rainbow Beach and drop off to the panoramic Rainbow Beach Ocean Palms resort. 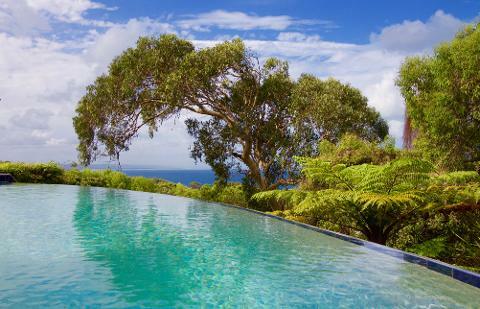 - Wake to the sounds of the waves and the birds singing in the National Park. 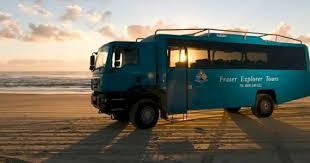 - 8am pick up from accommodation by Fraser Explorer for Fraser Island day tour. - Central Station: now a tourist stop in the middle of Fraser Island, this historical site used to be a bustling logging station. - Wanggoolba Creek: saunter along the boardwalk to discover ancient King Ferns and look up in wonderment at lush, subtropical rainforest. - Lake McKenzie: relax on its sandy white beaches or take a dip in its crystal clear blue waters, picture perfect is the best way to describe Fraser's most photographed lake. 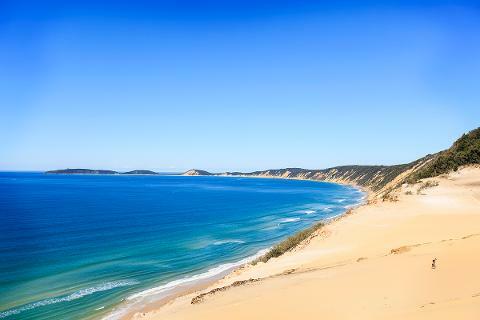 - Seventy-Five Mile Beach: drive down Fraser Island's own highway and keep an eye out for dingos as well as Air Fraser, taking off and landing right on the beach. You can take this scenic flight as an optional extra and see the island from a birds-eye view. - Eli Creek: wade or float down this fast moving stream, straight to the Coral Sea or just sit-back and unwind on the sandy banks. - Maheno Shipwreck – stretch your legs and imagine the grandeur of a bygone passenger liner, washed ashore in 1935 that has been reduced to a magnificent rusting wreck. - The Pinnacles Coloured Sands: stop to take a picture of these heavenly dunes and hear the Dreamtime story of how these hued sand cliffs where formed. - Return to Rainbow Ocean Palms accommodation 5pm. What's included: All transfers and transport, accommodation pick up and drop off, guided kayak tour at the spectacular Double Island, Fraser Island 1 day tour, Rainbow Beach Coloured Sands tour, 2 nights accommodation Rainbow Beach Ocean Palms Resort, equipment (kayaks, wetshirt/wetsuit, life jackets) , buffet lunch with 1 day Fraser tour, National Park fees. What to bring: 3 day travel bag, towel, camera, swim wear, change of clothes.